why france? 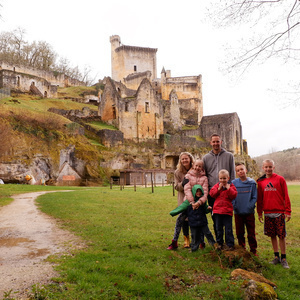 what were our intentions in living together as a family of 7 in france for a month? when did we start planning? how long did it take to save up? how did we take a month off of life? how did carl work or run his business while we were gone? would we do it again?answers to these questions (and others) and what we gave up as a family to make it happen!